Heather Lord, Charleston SC REALTOR & The Boulevard Company invite you to discover Charleston SC Real Estate. Specializing in residential and investment property in Historic Charleston SC and the Greater Charleston Areas of Mt. Pleasant, James Island, Johns Island and Summerville SC , we cover the Charleston, Berkeley and Dorchester County real estate markets. 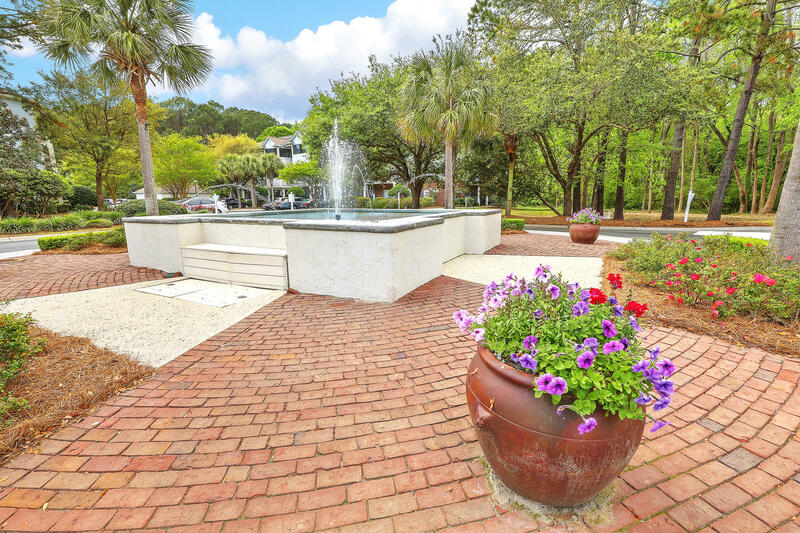 From the #1 Charleston SC Property Search - Charleston SC Foreclosure Lists - Charleston SC School Stats – Home Valuations -Charleston SC Tax Info - please consider this site your online guide to Charleston SC homes for sale and life in the Lowcountry. Please click on the link to learn more about Heather Lord. FACT: 90% of Home Buyers Used the Internet to Search for a Home (NAR Profile of Home Buyers and Sellers 2012) and we are true believers in total access to all listings in the Charleston SC MLS. Our #1 objective is to provide the most powerful but simple to use Charleston SC Homes for Sale Search Program. If you want to receive FREE daily updates of the Charleston SC homes for sale that interest you just click on E-HomeNotice and these updates will be sent to you automatically – Never miss a buying opportunity again! This feature now includes Foreclosures and Short Sales. Get Daily Email Alerts on new homes for sale that come on to the market that match your search criteria! In addition to the best Charleston SC property search tool available this site provides comprehensive community information including links to Charleston, Dorchester, Berkeley Counties, Area School Information, latest on Property Taxes, Upcoming Events and more… If you can’t find it – I want to know! If you don’t see what you need on this site just Call or Email me Directly. *Data on Schools is from Charleston SC MLS database and subject to change please verify with the individual School Districts.